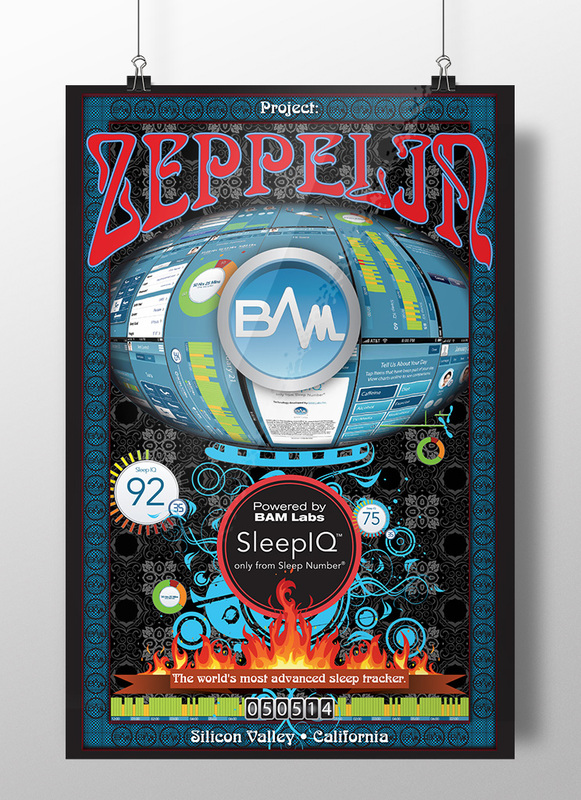 This is a build poster indicating the release of the BAM Labs web app build code named “Zeppelin”. It was posted internally to celebrate the release. T-shirts also were produced with this design.